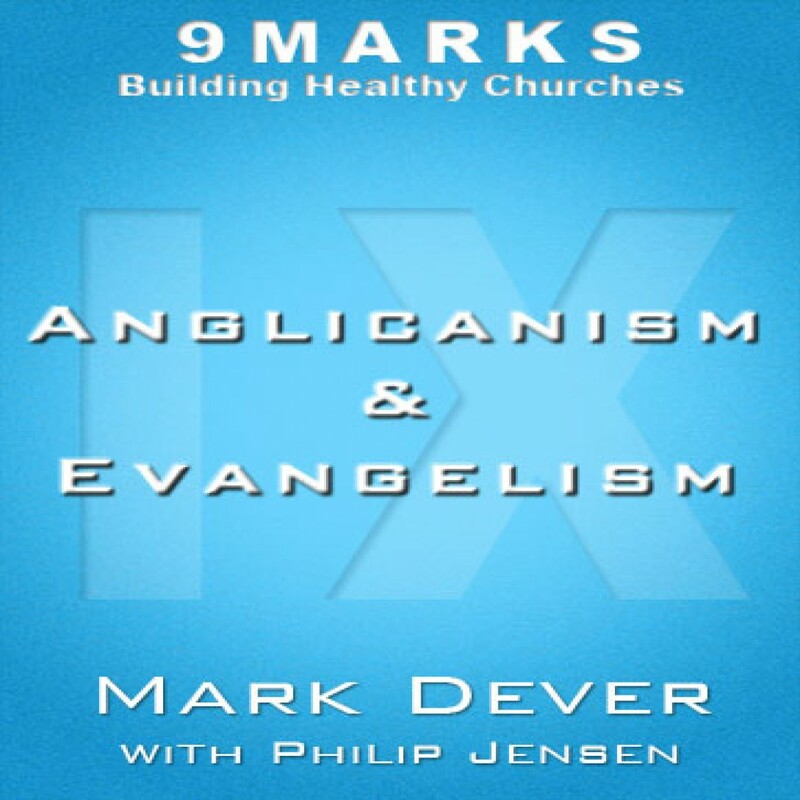 Anglicanism and Evangelicalism with Phillip Jensen by Mark Dever Audiobook Download - Christian audiobooks. Try us free. Phillip Jensen discusses Australian Anglicanism, dealing with success, his lack of regard for the academy, training ministers, and more.